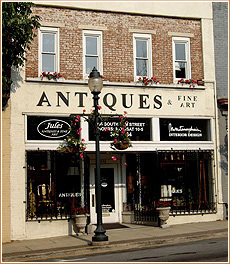 Antiques and collectibles you will not find anywhere else.We gather unique, authentic antique furniture, accessories and fine art from around the world. More than two hundred pieces are displayed here, and they are a small portion of our current inventory. Looking for something special? Call or email. We may have it or we can research it for you. 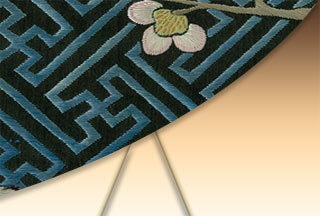 Please check our Gallery section to see who’s contemporary art work is currently on display. 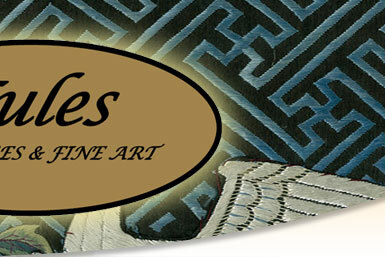 Enjoy your stroll through Jules Antiques and Fine Art. Check out our recent appearance on The Good Morning Show! 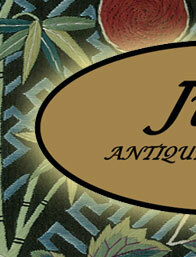 Copyright © Jules Antiques and Fine Art. All rights reserved.